Our concealed carry advice was made for new gun owners and as a reminder for veterans. It doesn't matter if you're old or new, knowing how to wield your weapon is important safely. Improper use of one can lead to injury, penalties, and even death. Most people say that carrying a concealed firearm is a lifestyle. With this way of life, certain laws need to be adhered and respected. Having a concealed handgun to your daily wear is a serious commitment that gun owners can't ignore. While carrying a handgun is burdensome, that's only the beginning. There are other factors you need to consider before you become proficient with handguns. Today, we want to show you a few tips on how to conceal your guns like a professional. 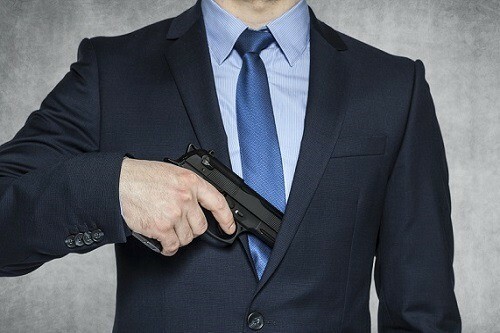 First, if you're going to be carrying a concealed gun, you need to know if you're legally authorized to do so. 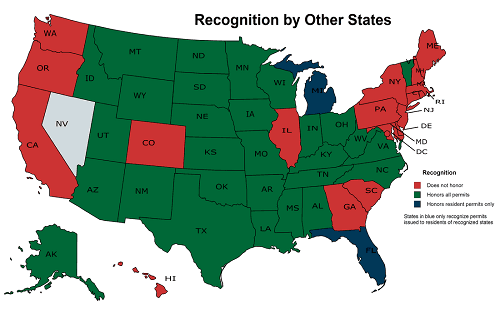 Most states require a CCW permit to carry concealed weapons. This means that you should search your state's legal gun laws to ensure there are no issues with having it in public. It doesn't matter what your opinions are on obtaining a CCW permit. The law must be respected and understood. This just a basic part of the dos and don'ts of gun owning. If you are found having an illegal firearm in your possession, you will be viewed and tried as a criminal. If your region mandates that you need a permit, get one and keep it with you once you own your first firearm, and whenever you practice shooting. Remember, being licensed to carry only makes you licensed in that state. This touch of reality means you aren't automatically authorized to have your weapons in another state. When carrying firearms, something as innocuous and small as bending over to pick up an object can be a problem. You'll reveal to the world that you have a firearm. The golden rule is to keep your gun concealed until there is an emergency like a home invasion where you must use it. A small .380 pistol is compact enough to fit in your pockets without changing your wardrobe. However, a gun such as a 1911 model will require a few adjustments to your attire. Getting the right carrying method such as using the best gun storage cases on the market, covering garment, and gun holster can be a challenging task. If you can't deal with that challenge, then the concealed carry lifestyle might not be for you. Before wearing your gun in public, you need to test it out somewhere safe. If you don't know how your gun feels or works, you'll end up placing yourself at risk. You run the risk of accidentally dropping it or exposing it in public. Neither outcome will result in a good day. Take some thorough time to inspect your gun set up. When sitting down, check its orientation. When standing, check to see if the holster shifted in position. It's best to figure out these nuances before having to do so in public. 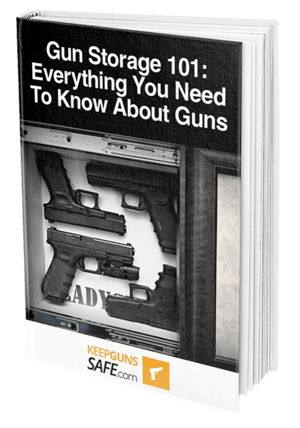 Our concealed carry tips were made to help you handle your firearms better. While out in public, you only need to use it when there is an imminent danger or threat in the area. Follow the laws, practice carry﻿ing﻿﻿ y﻿﻿our gun﻿﻿﻿ pr﻿﻿operly, and stay safe.